Episode 332 - Live from Portland with Cannabis Educator Emma Chasen and Marcus Coleman! 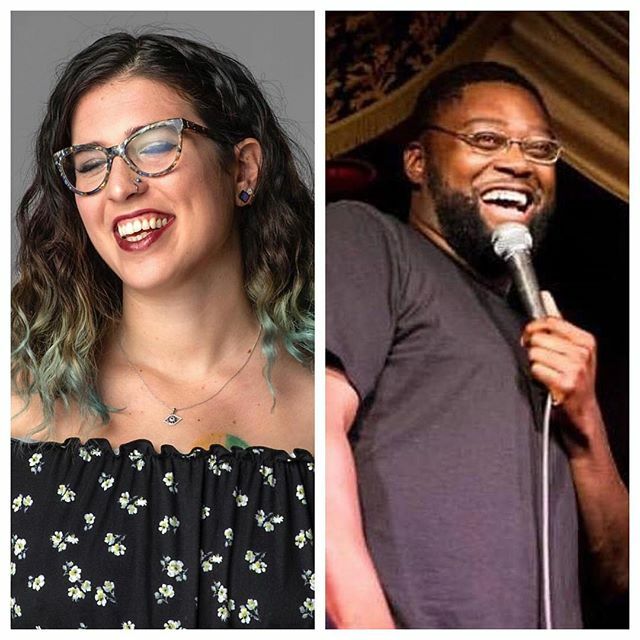 Cannabis educator Emma Chasen (@echasen) and comedian Marcus Coleman (@MrMarcusColeman) join Matt and Andy for a live show in Portland as part of the Listen Up! festival, discussing the complex science of the effects of cannabis, the difficulties in researching it, and the many hard-to-dispell myths surrounding it.